A first edition of Emily Brontë’s Wuthering Heights is among the Brontë books being offered by rare bookseller Peter Harrington to mark the 200th anniversary of the birth of Emily Brontë on July 30. 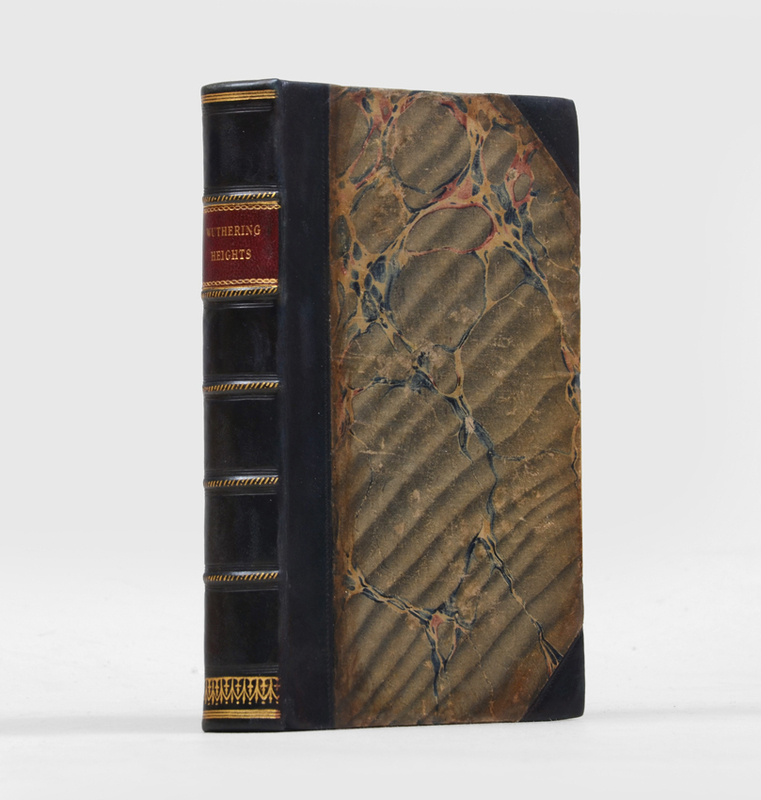 The dealer is offering a first American edition of ‘Wuthering Heights’, an ‘exceedingly rare collection of poems published by Emily, Charlotte and Anne’ and library sets of the Brontë sisters’ novels this month. 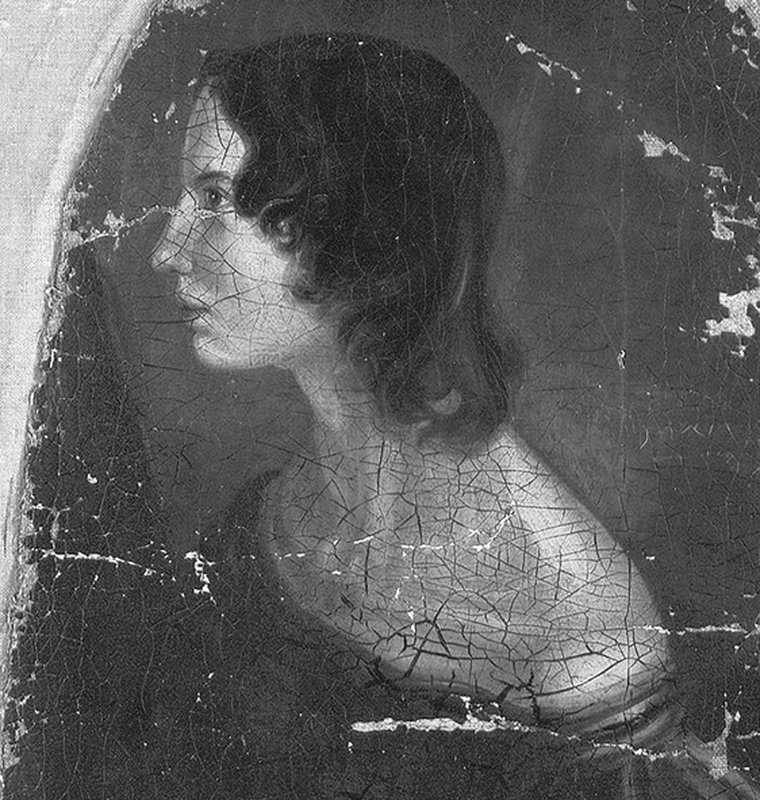 Under the pseudonym Ellis Bell, Wuthering Heights was published by Emily Brontë in December 1847, shortly before her death from tuberculosis the following year. The collection of Brontë poems from Anne, Emily and Charlotte carry a price tag of £35,000. 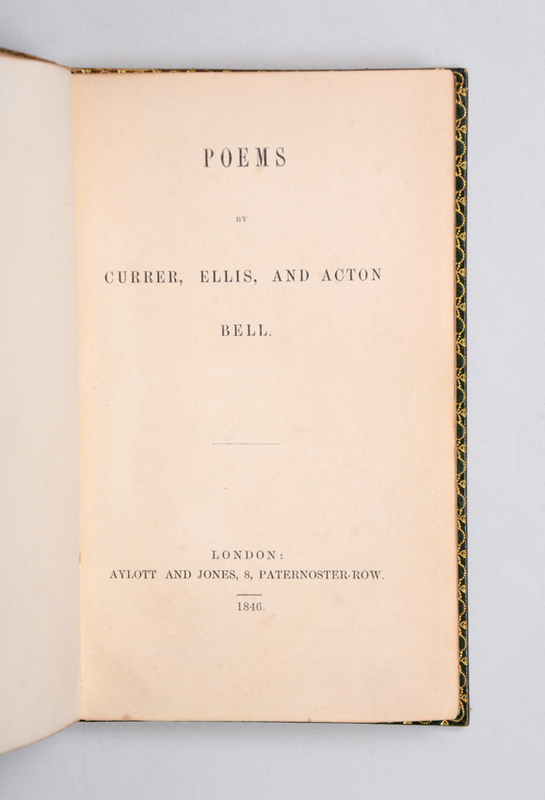 Originally, the first published edition had 1000 copies but only 39 of which were sold and the unsold 961 copies were purchased by Smith, Elder and re-issued with a different title page. The collection being sold is one of the 39 copies with the original title pages. 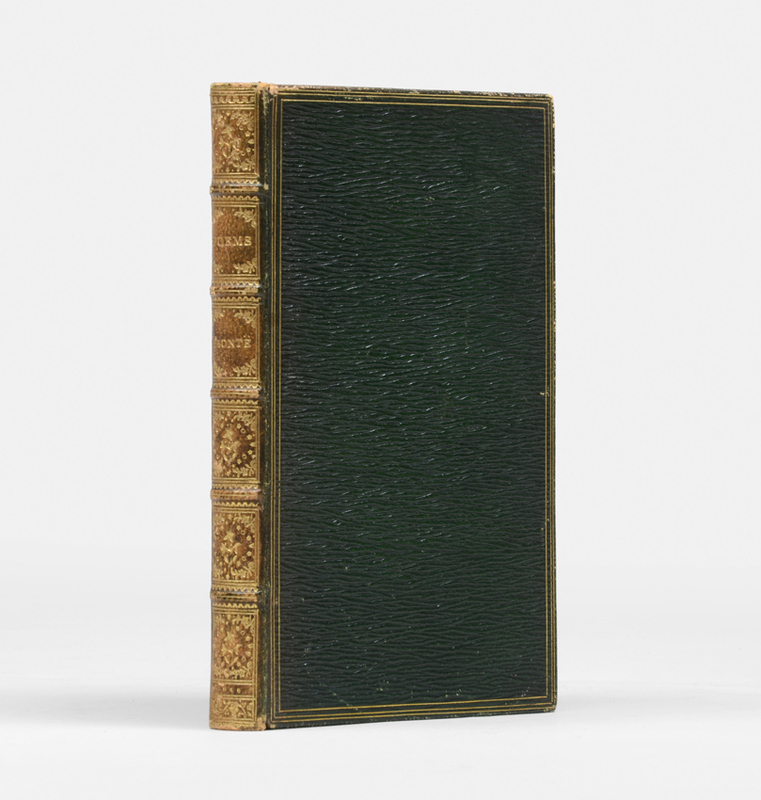 A collection of 10 library sets of the novels of the Brontë sisters, with the oldest one dating from 1893, are also for sale with prices starting at £875 for seven volumes. 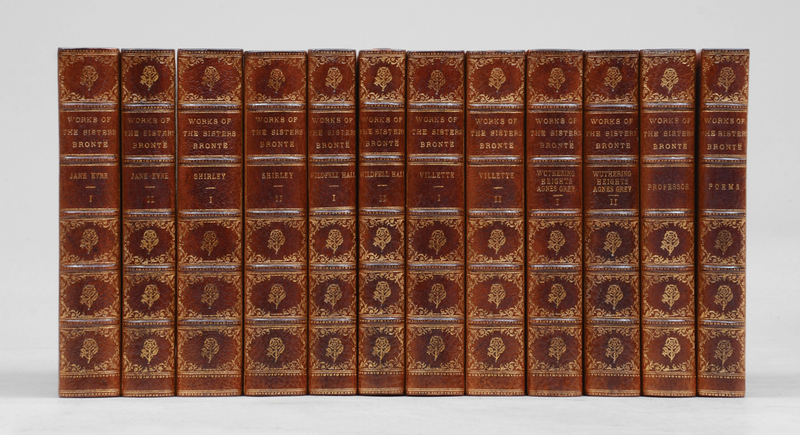 The Works of the Sisters Brontë in 12 volumes from 1893 is priced at £2500. The 200th anniversary of the birth Emily Brontë on July 30 also marks 40 years since the song Wuthering Heights by Kate Bush was released. Inspired by Brontë’s novel Bush shares a birthday with the famous author and will be 60 this year.